Yes, I know I haven’t updated the blog lately. It isn’t due to a lack of things going on; quite the contrary, actually. There’s been a lot happening; so much that I haven’t had time to write about – including my ordination and a trip to one of my favorite places on earth, Montana de Luz, an orphanage in Honduras for children with HIV/AIDS. There have also been a whole lot of other things in the works that I just can’t discuss quite yet. Actual meaningful blog posts are in the offing, I promise. Patience, please, while the coffee brews…. This entry was posted in Uncategorized and tagged Honduras, Montana de Luz, ordination by dwainwlee. Bookmark the permalink. Dislike. 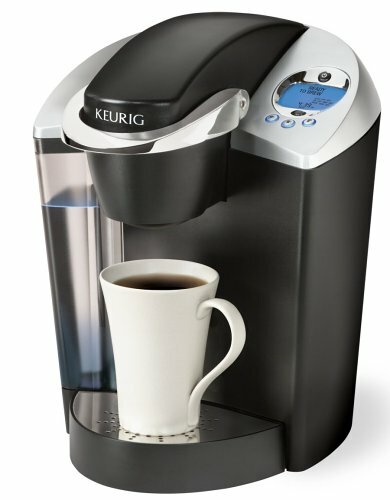 Your Keurig looks fancier than ours.